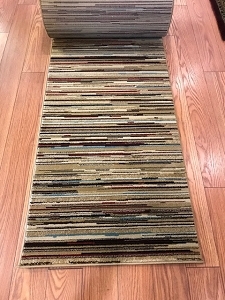 From the wide to the skinny, the modern to the traditional, there's a runner that suits your home perfectly at Payless Rugs. 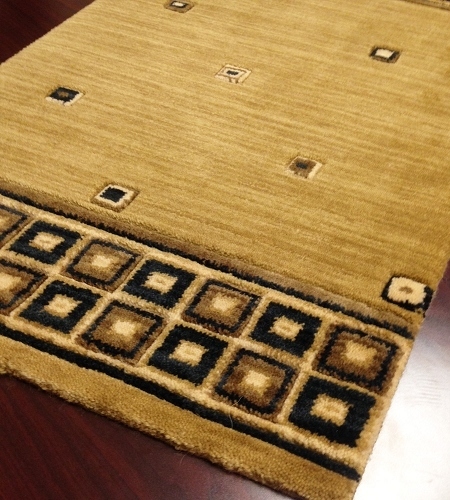 With thousands of rug options, you might think it will take hours to find your perfect match. 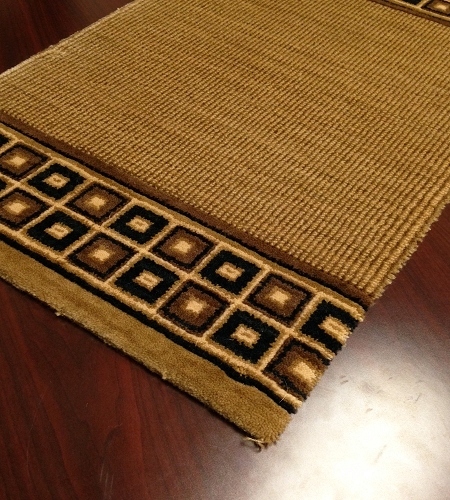 Fortunately, this hallway and stair runner search page makes it easy to find exactly what you're looking for in just minutes. 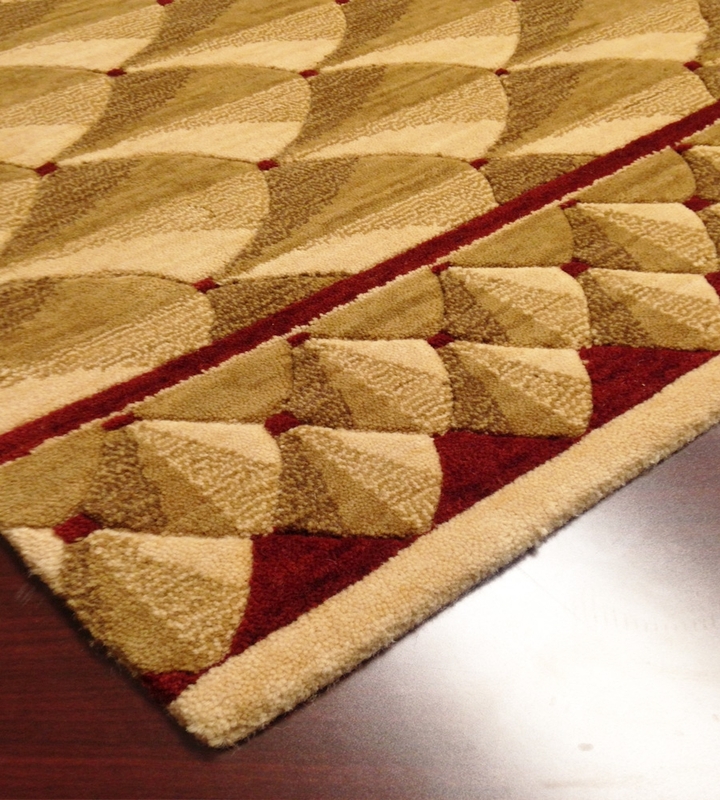 Whether you want to shop by width, by length, by material, or by style, our large collection of stair and hallway runners is easy to navigate. 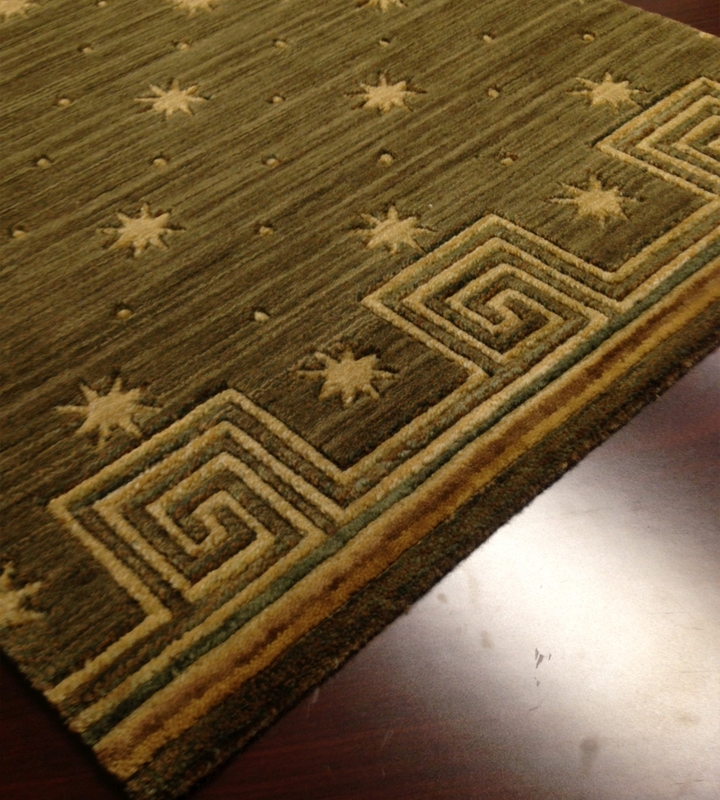 Most of these runners can be easily customized to meet the needs of your space. 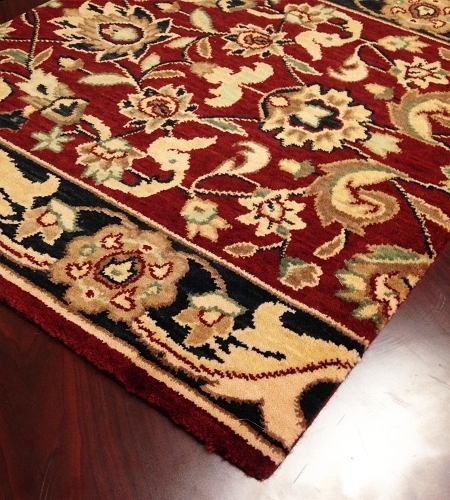 We also make it possible to shop by brand, so those with a preference for a certain manufacturer can quickly find their favorites. 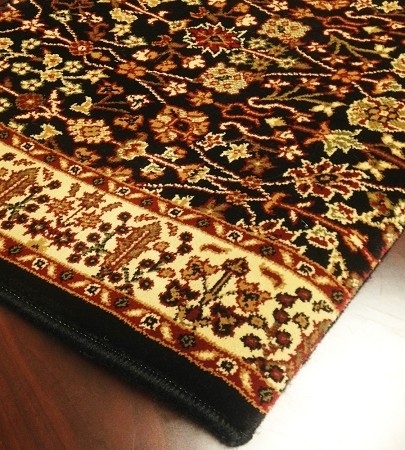 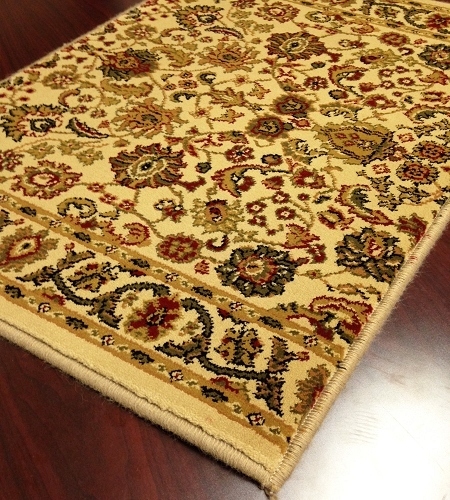 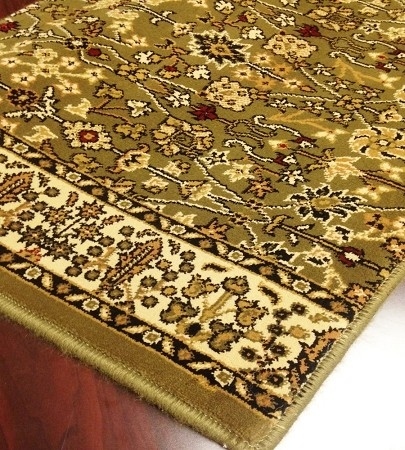 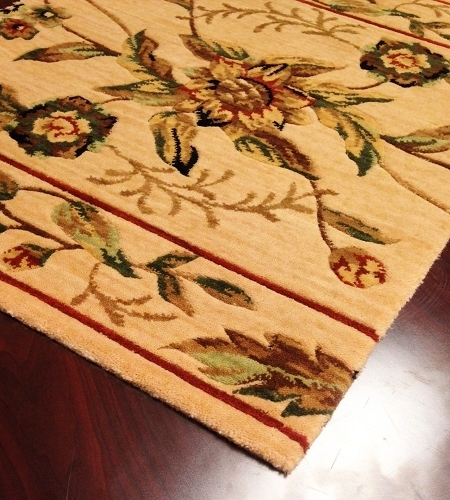 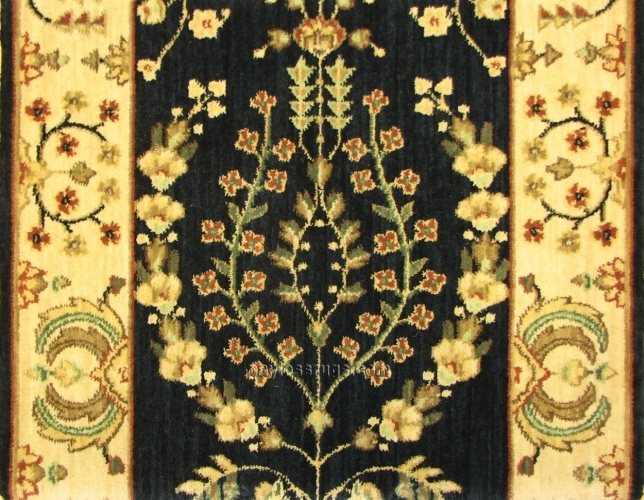 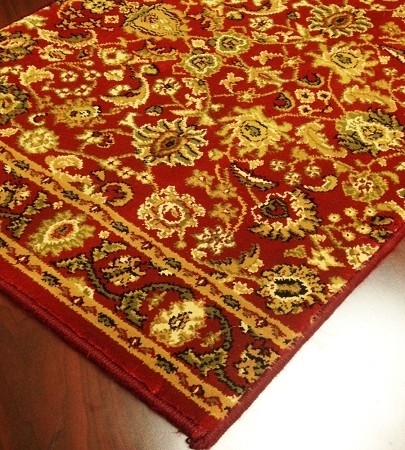 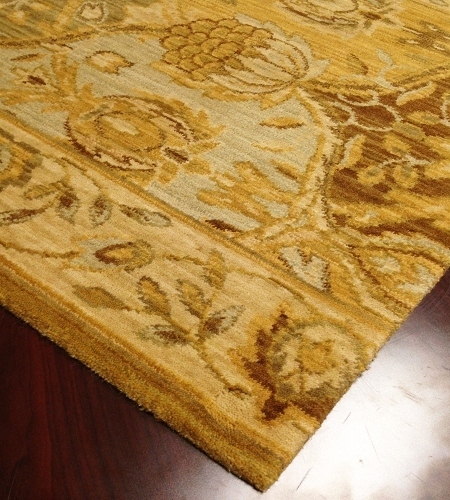 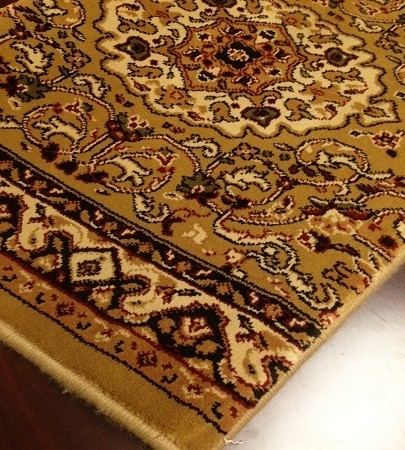 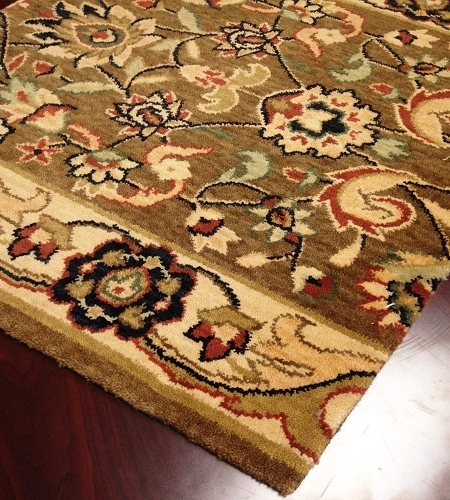 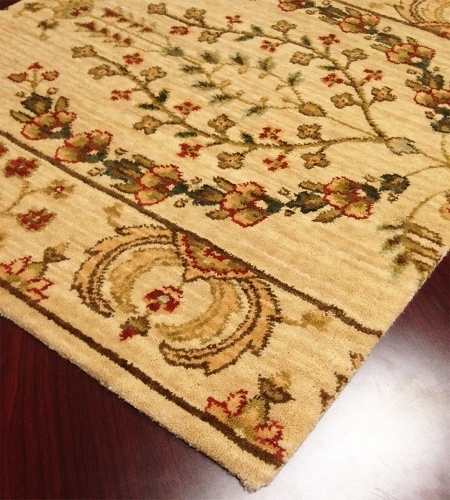 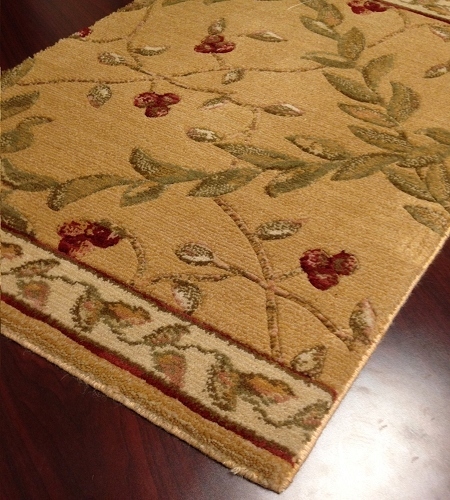 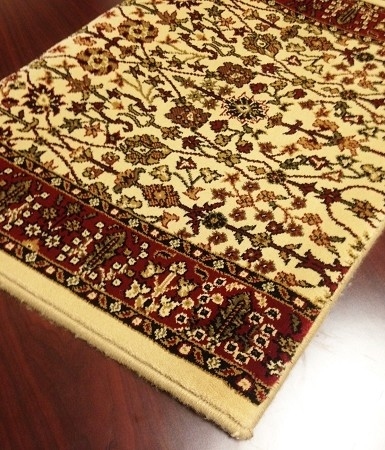 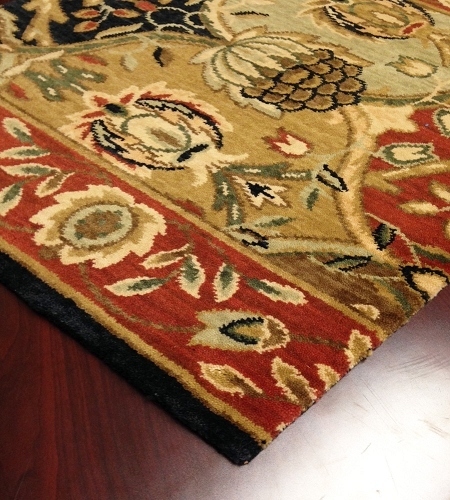 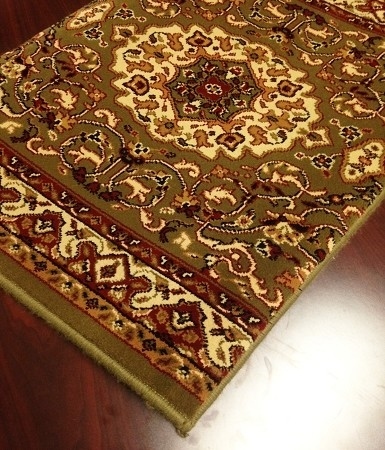 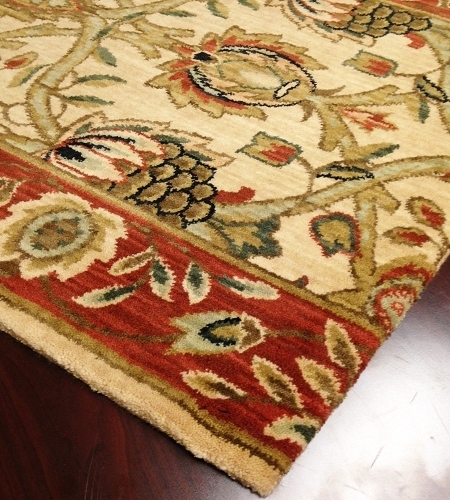 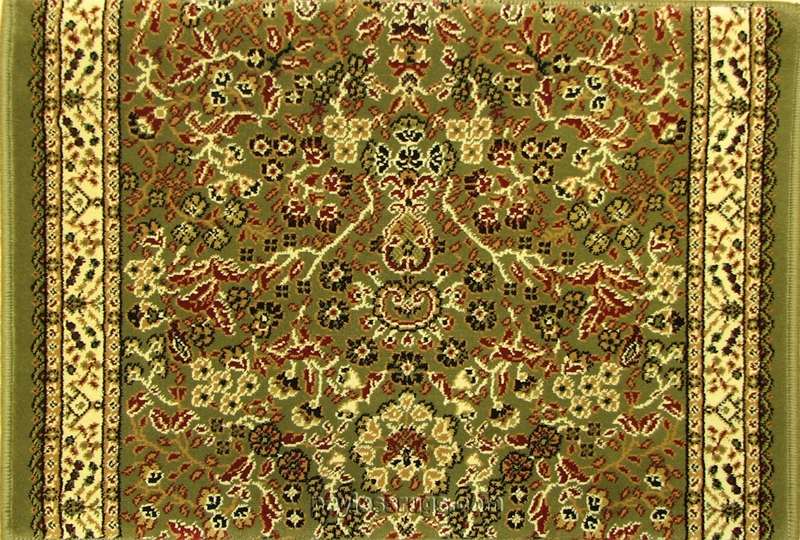 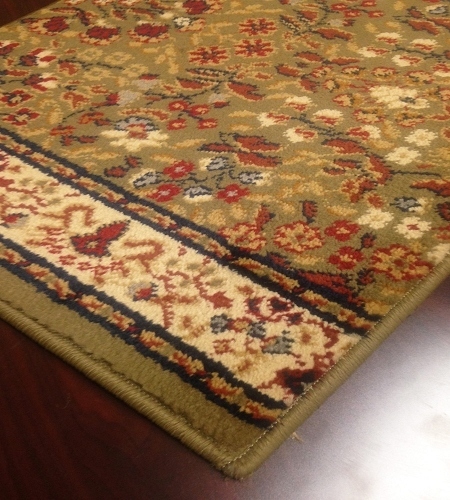 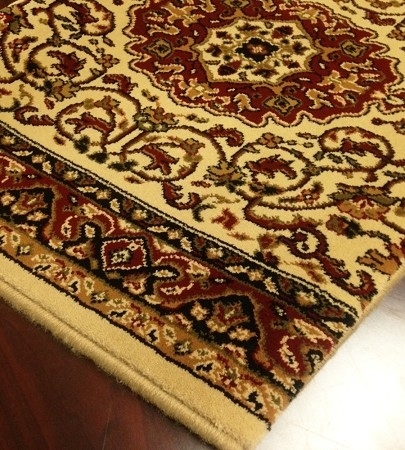 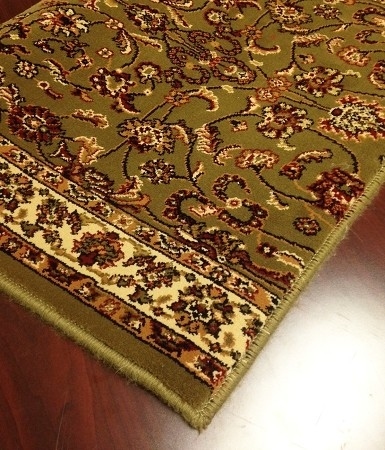 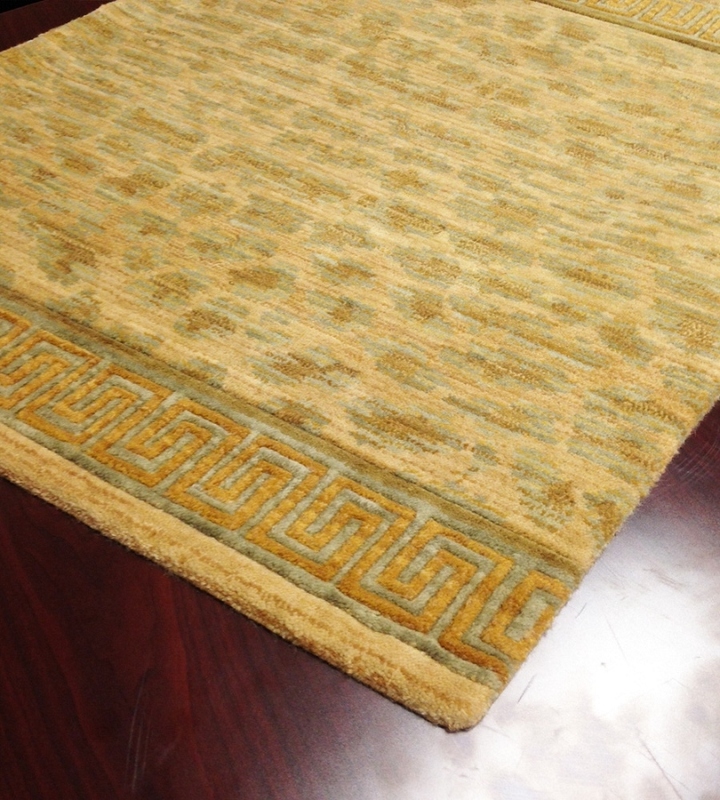 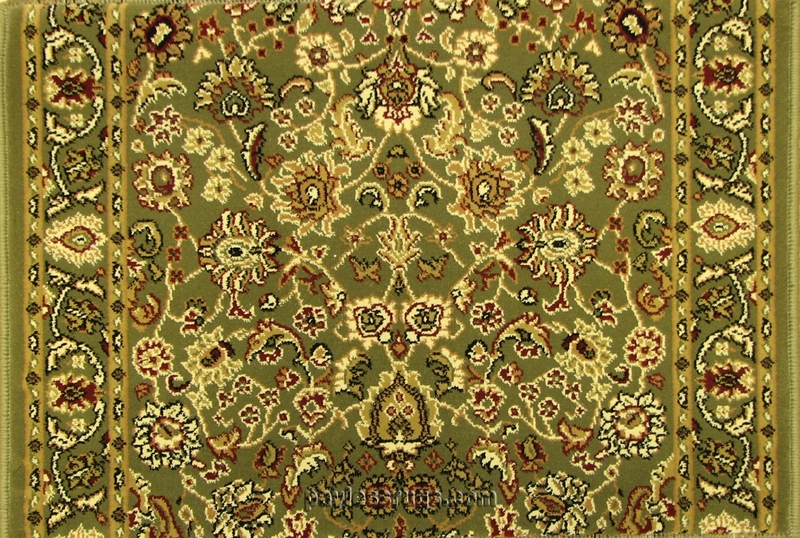 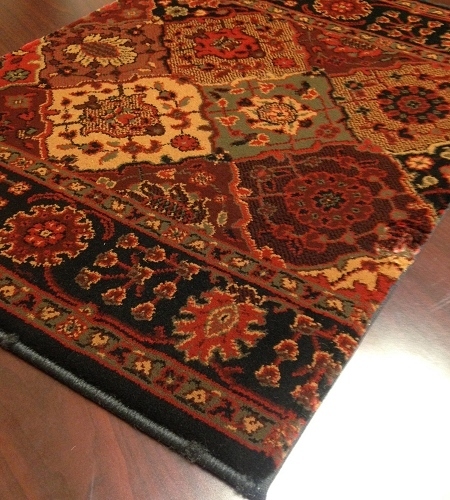 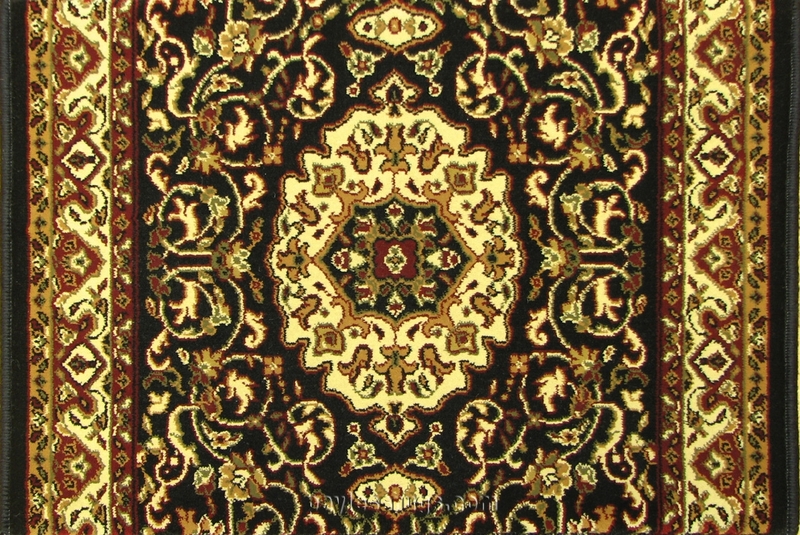 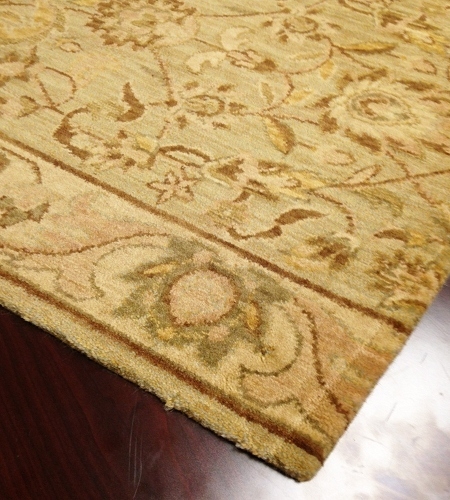 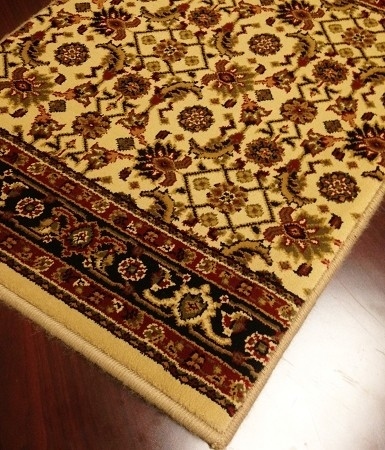 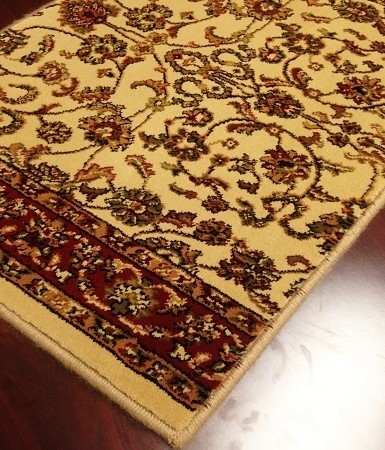 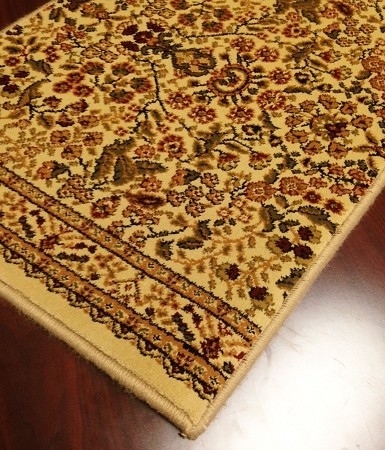 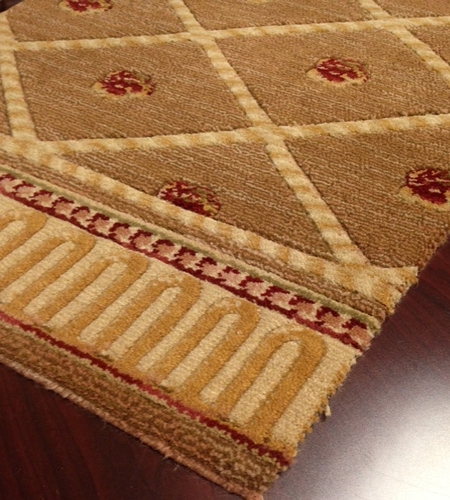 Brands like Couristan, Radici, and Nourison have plenty of options available through our site. 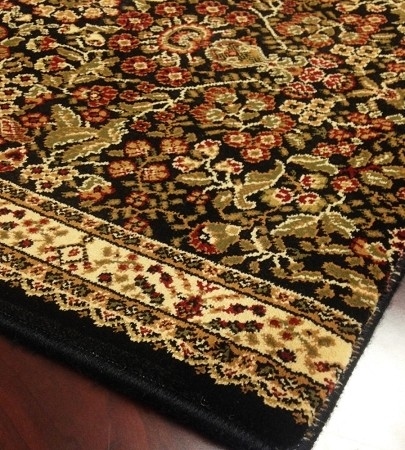 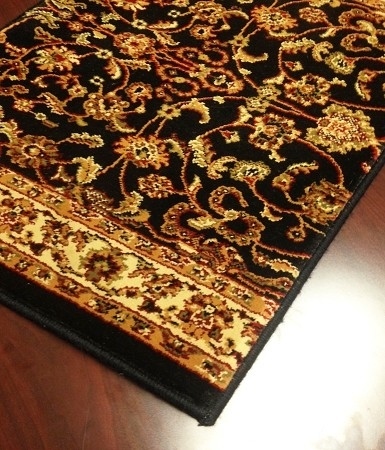 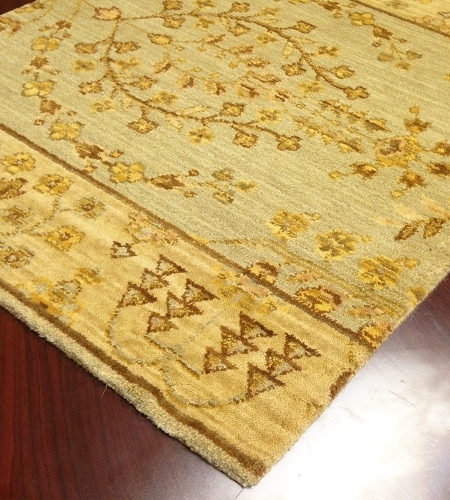 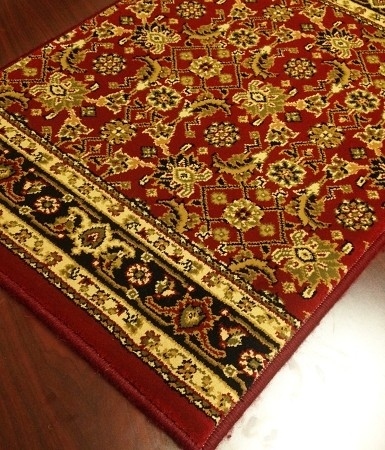 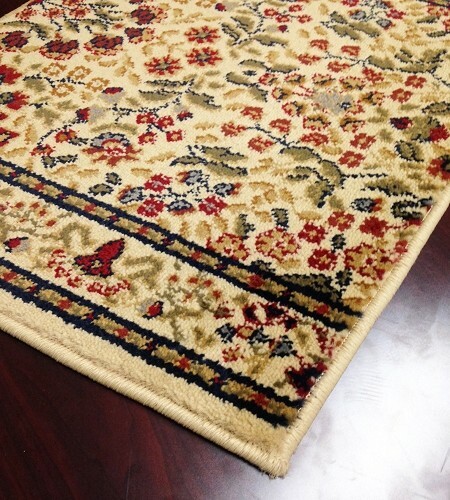 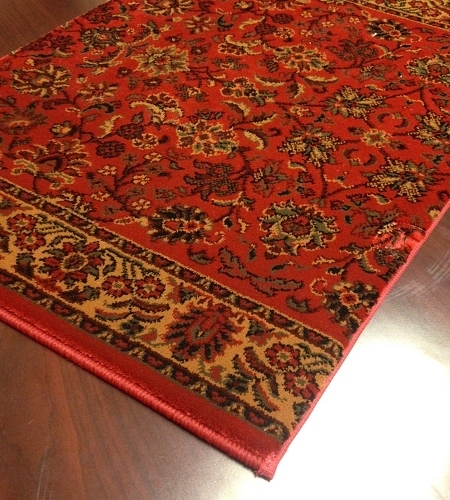 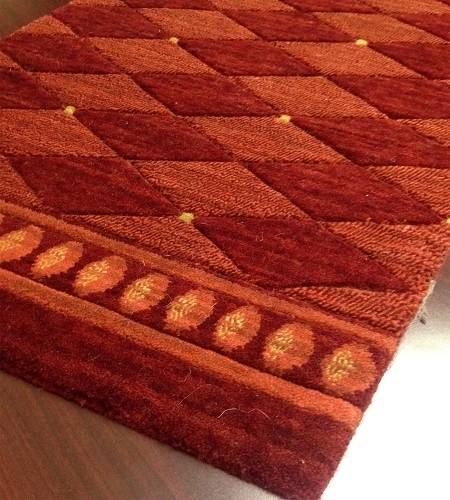 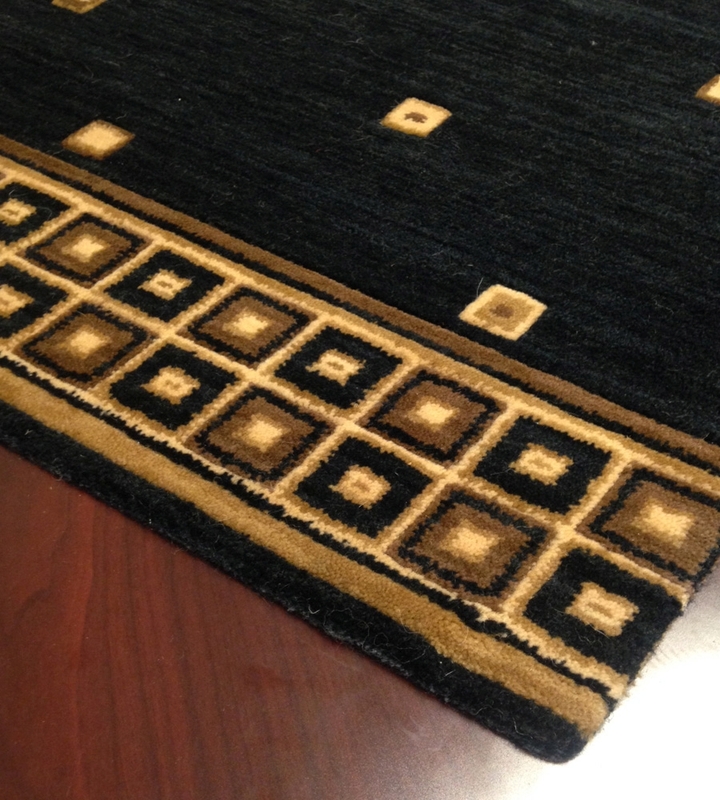 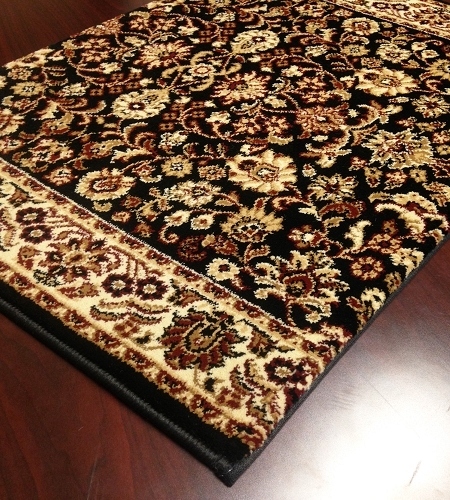 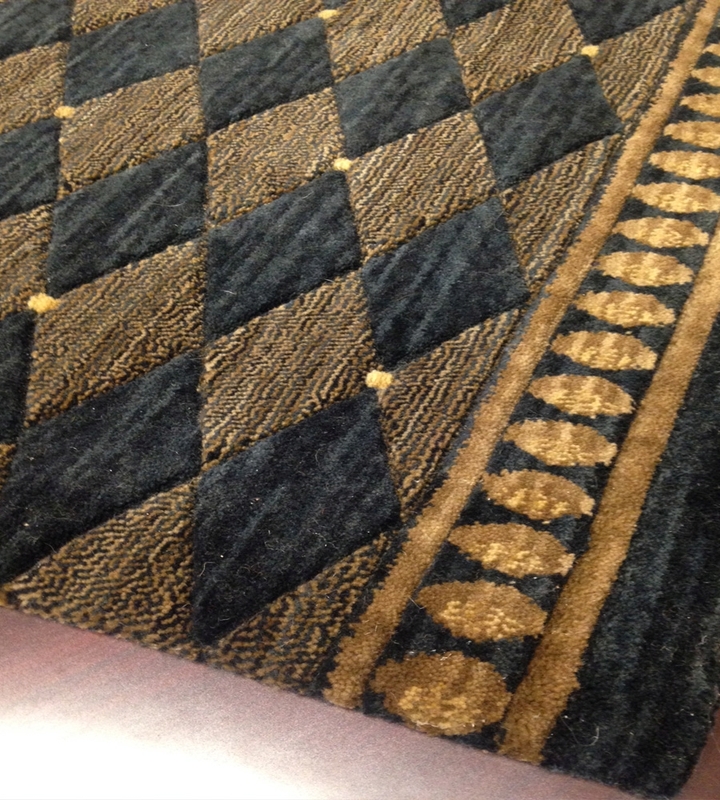 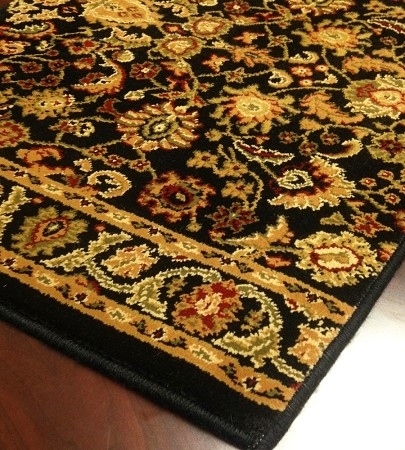 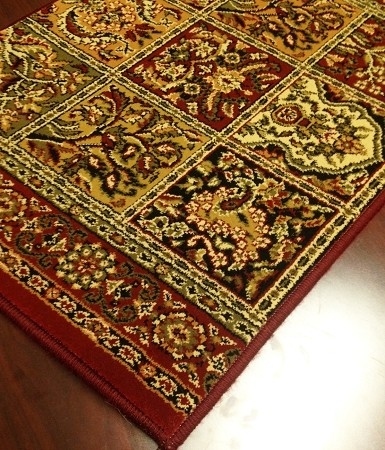 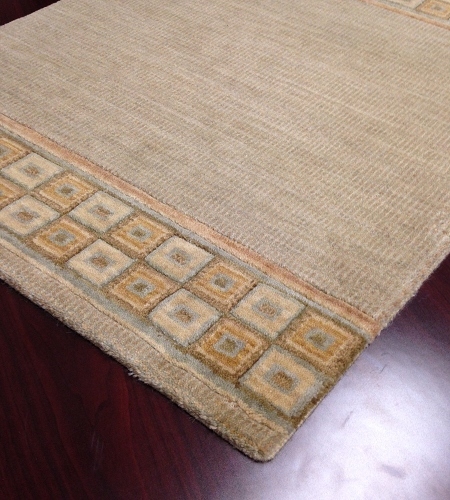 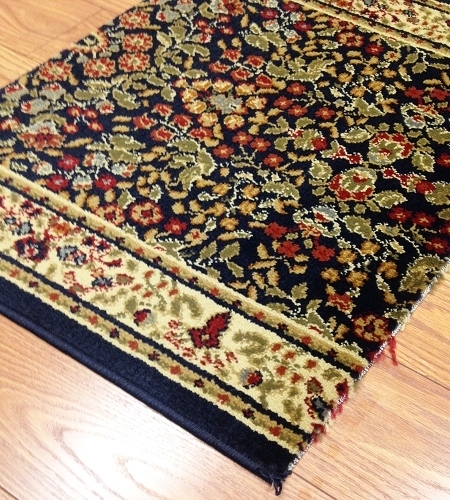 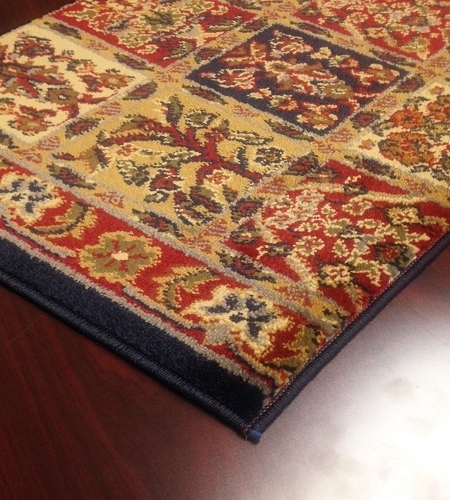 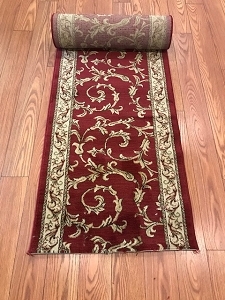 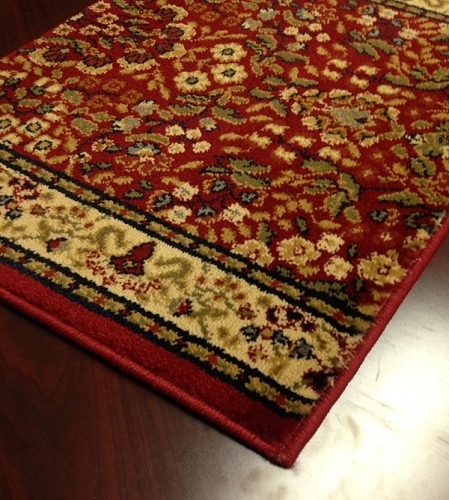 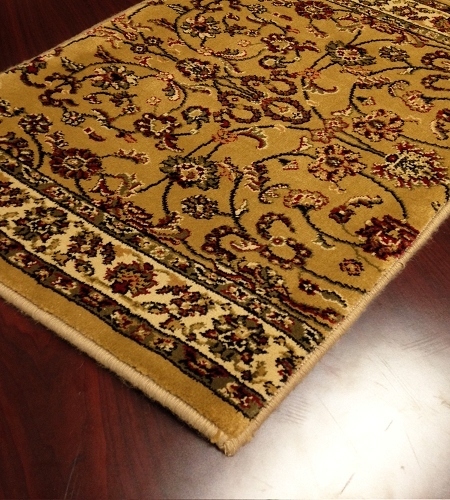 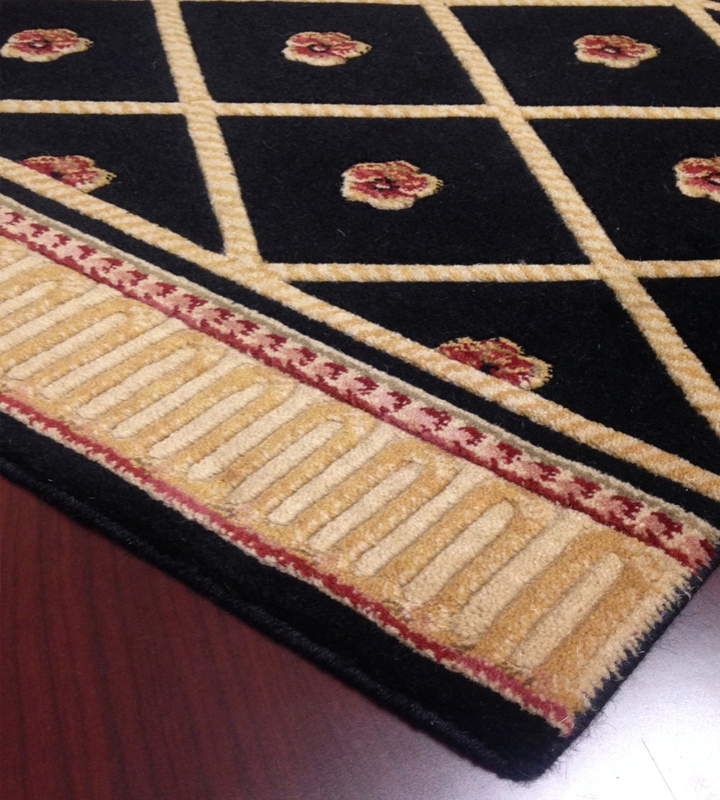 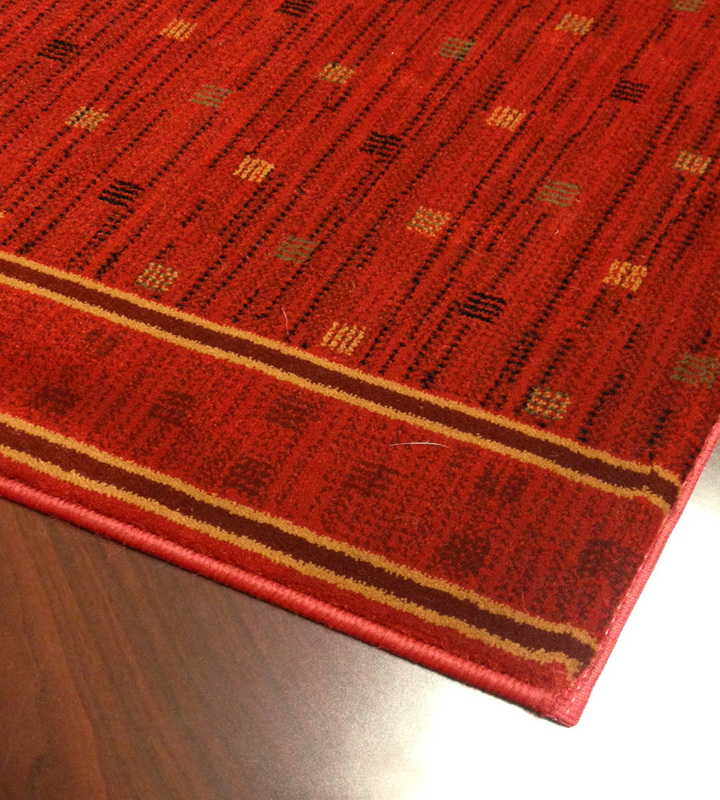 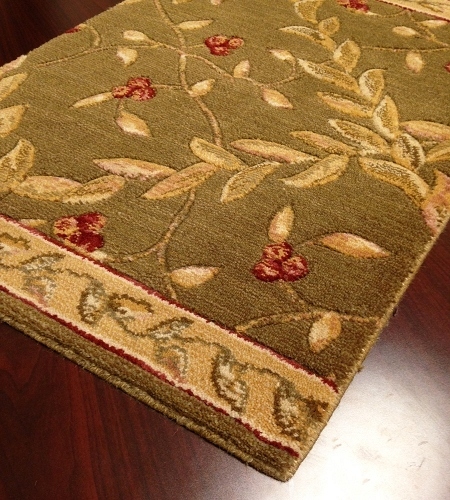 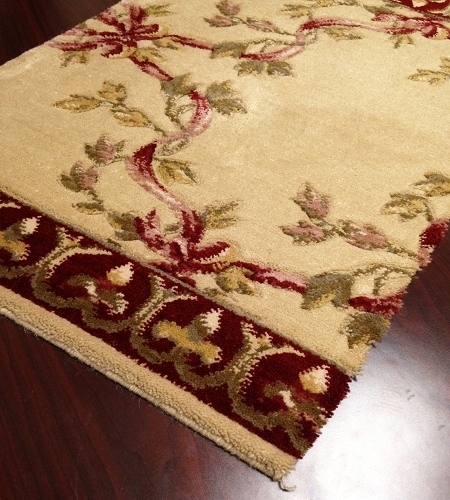 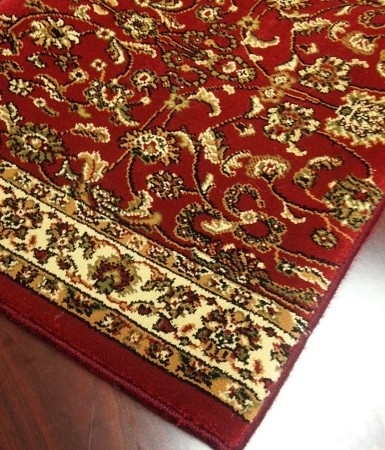 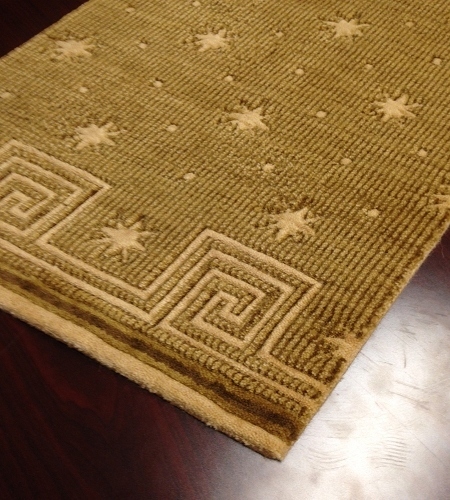 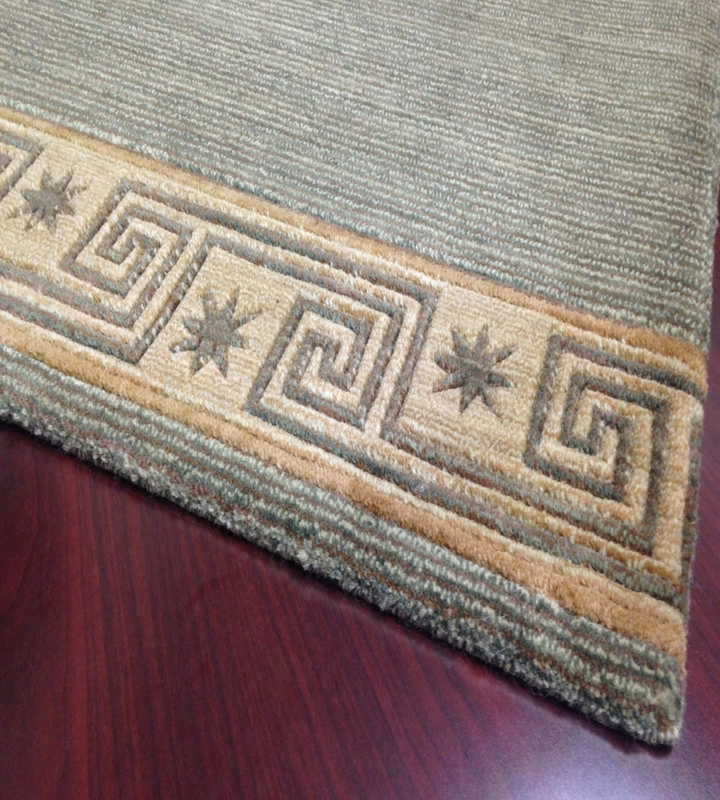 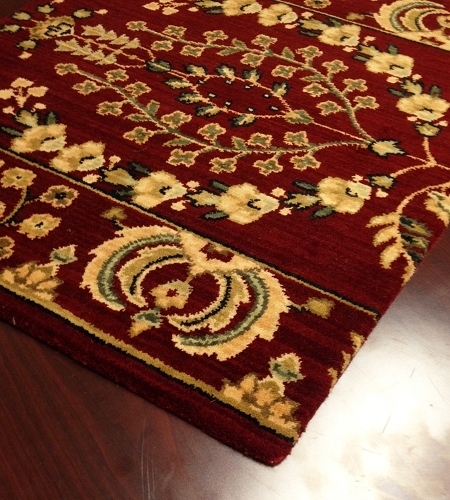 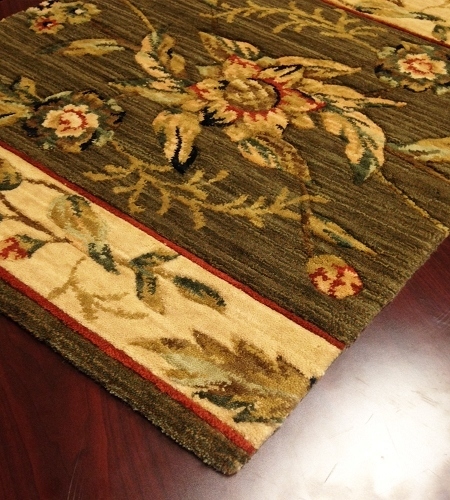 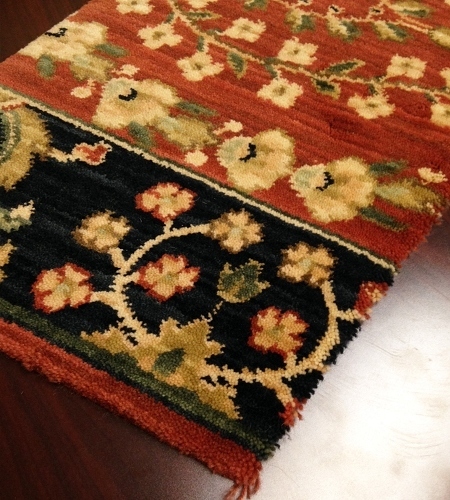 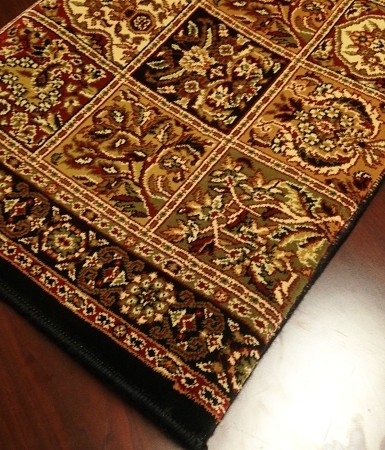 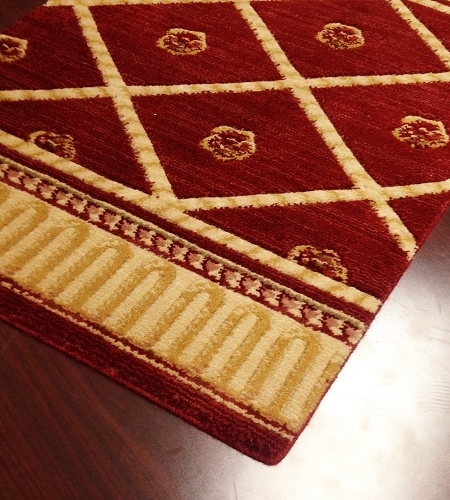 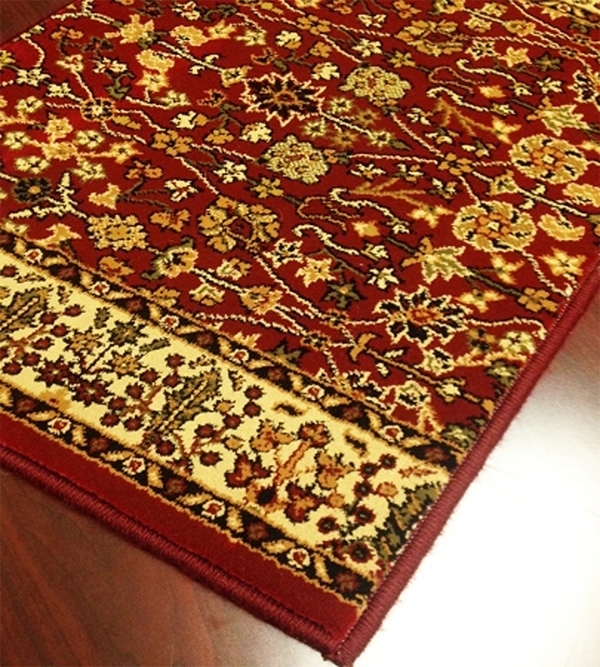 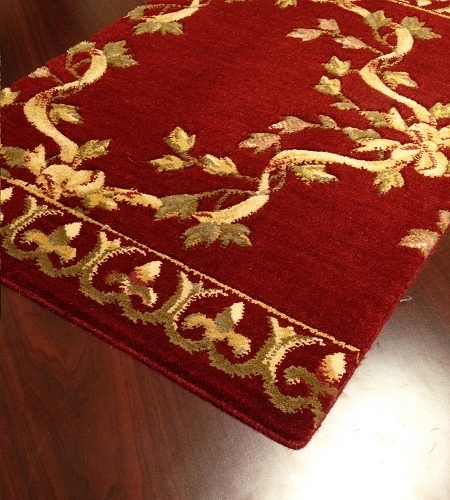 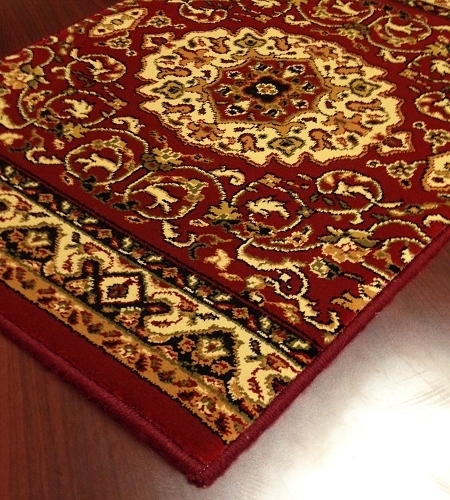 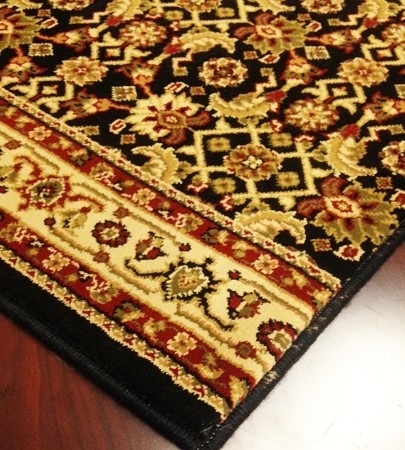 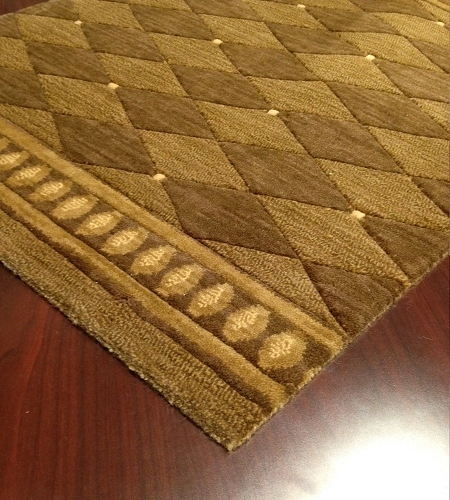 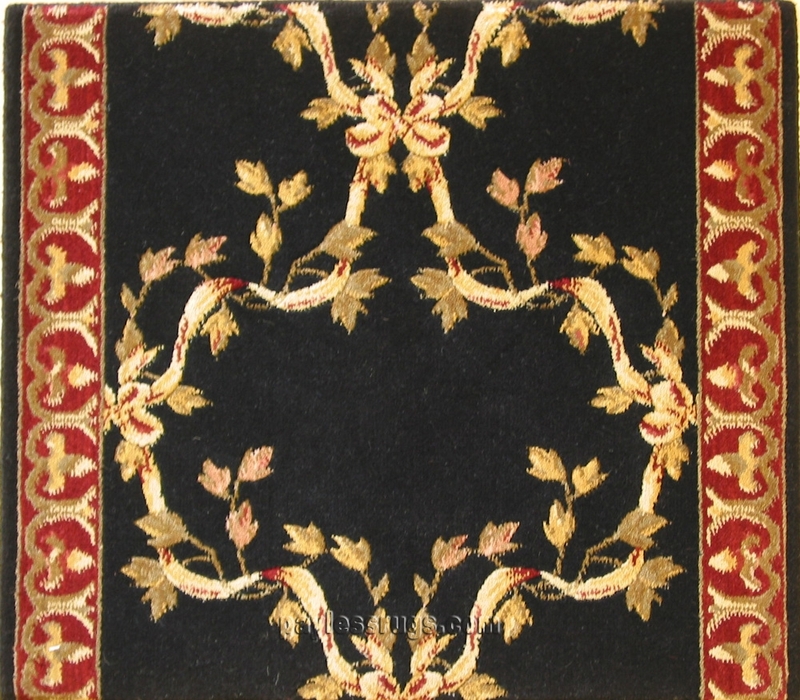 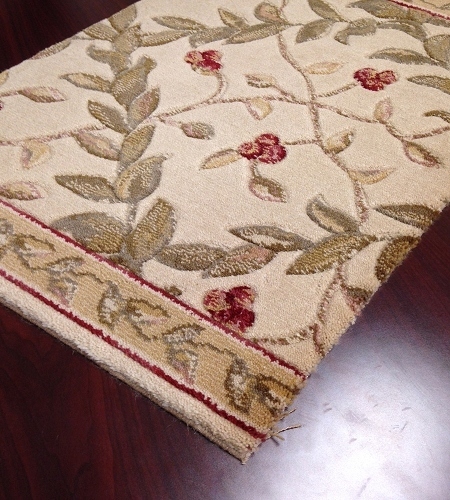 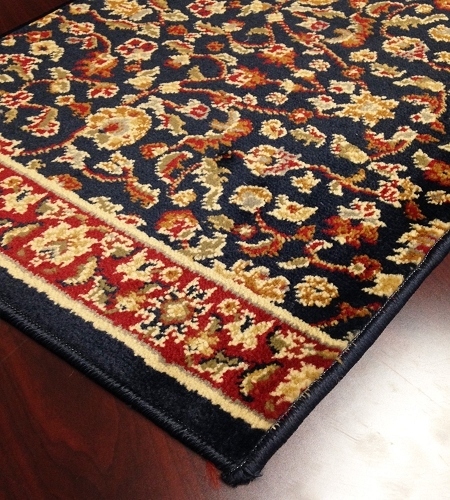 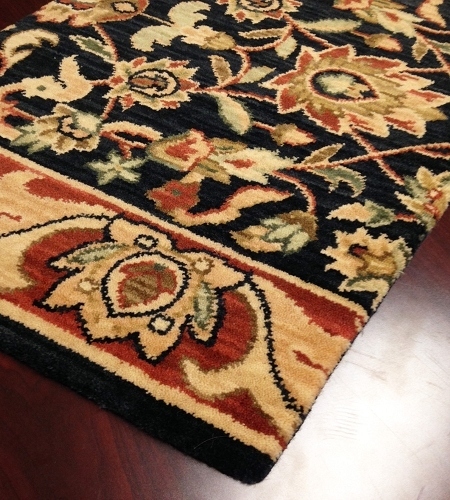 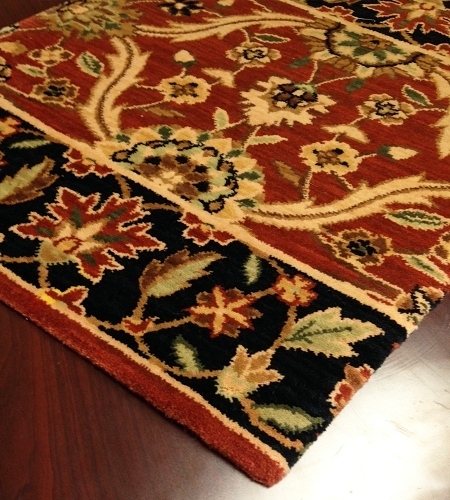 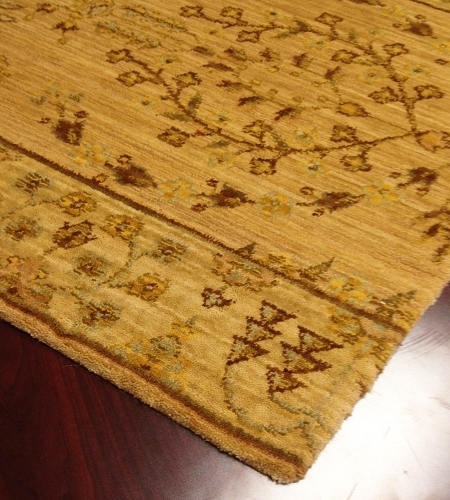 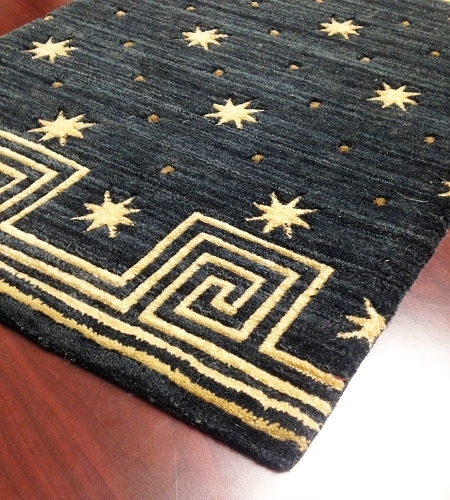 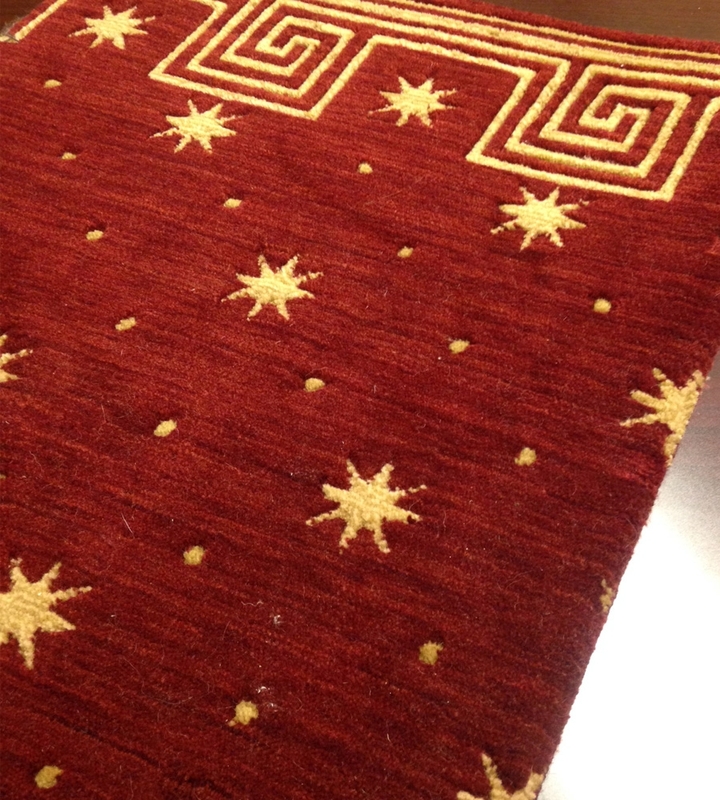 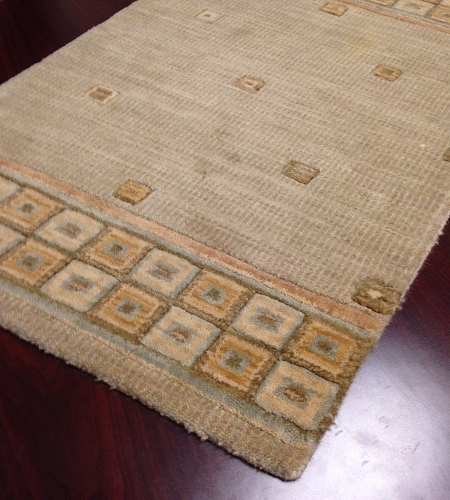 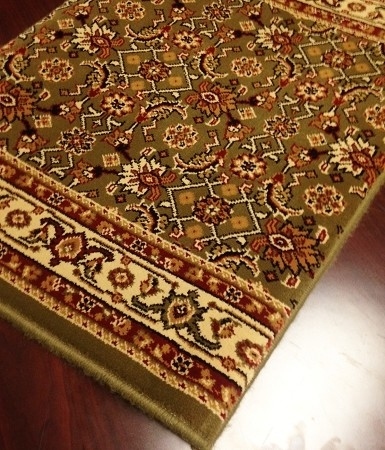 And if you want a quick makeover for your home, you can choose one of our rug runners available to ship in 24 hours. 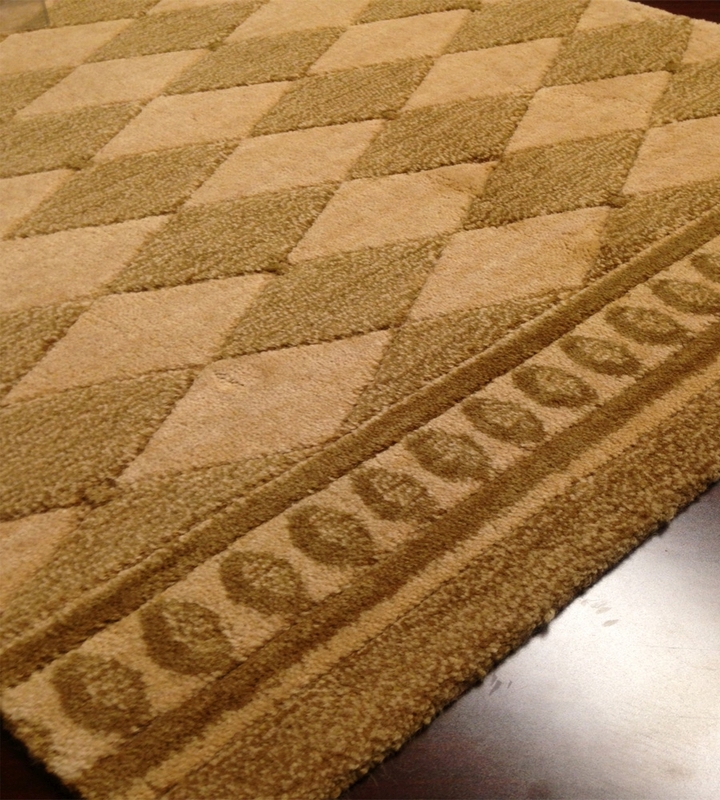 Make sure your home looks polished with the addition of a cozy, soft and stylish runner from Payless Rugs.